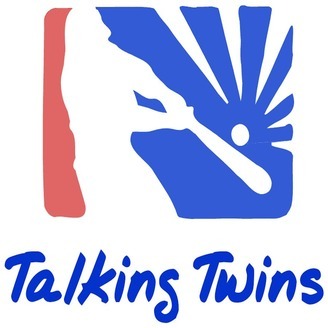 Talking Twins is a Minnesota Twins baseball podcast produced by First Pitch Studios. Each episode during the season we cover the Minnesota Twins minor league affiliates - Cedar Rapids Kernels, Fort Myers Miracle, Chattanooga Lookouts, and Rochester Red Wings with our Down On the Farm segment of the podcast. Our other segment, In the Dugout, covers the Minnesota Twins baseball team from the major league level and includes interviews and guests from around the Minnesota Twins organization. We also continue to produce episodes during the off-season to keep Minnesota Twins fans updated on the latest news and notes surrounding the organization. 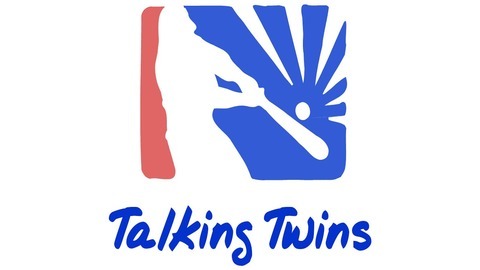 Listen to Talking Twins today to hear Darrell and Bradley provide high level Minnesota Twins coverage in Episode #135. The guys will cover the latest in Minnesota Twins injury news, team news, and more. Don’t miss this episode with spirited Minnesota Twins chat, good knowledge, and fun from Talking Twins.